Tag Archive | "Core i3-3217U"
Were you wondering when the low-end Ivy Bridge Ultrabooks would start to appear? Right about now is the answer. 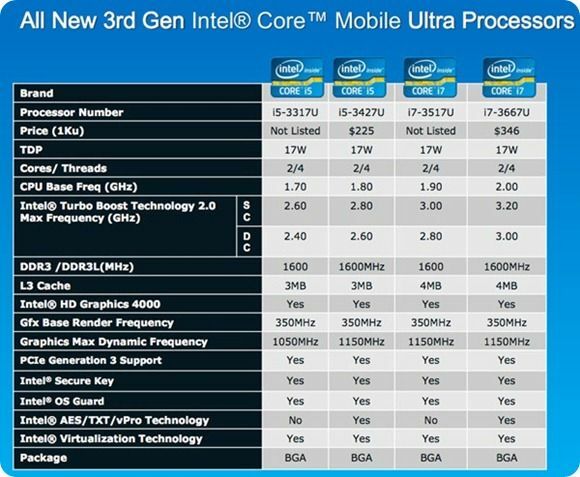 Intel have launched the Core i3-3217U. There’s no Turbo Boost but it comes with a handy 1.8Ghz base clockrate. The Core i3-3217U also comes with all the Intel Quick Sync Video and HD4000 goodness you’d expect from an Ultrabook and together it forms a huge improvement over the 2nd Gen Core i3 option which was only clocking at 1.3 or 1.4Ghz. In fact, in long-term high-power scenarios, there may not be any difference between the Core i3 and Core i5. Take the Samsung Series 9 under battery power for example. 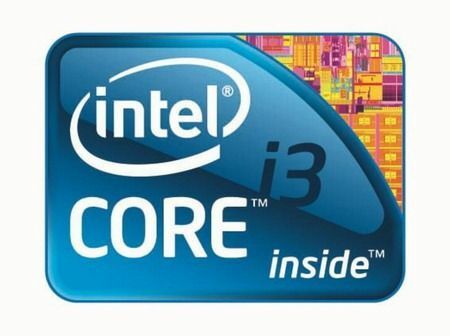 The Core i5 CPU is locked at 1.8Ghz max in this mode – exactly what the Core i3 would deliver.